DreamMaker Bath and Kitchen of Grand Rapids recently helped in the renovation of a very special salon called Beautiful You by Profile. 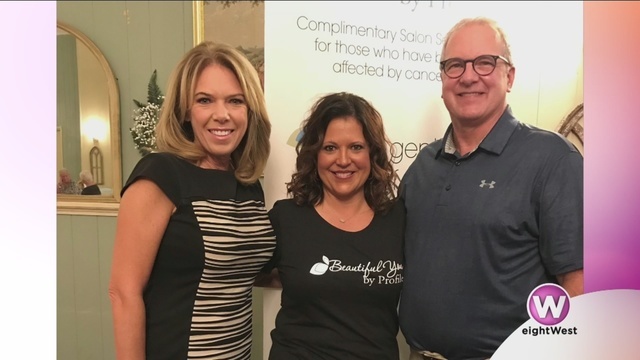 They work to help women and children with cancer by providing complimentary salon services the second Monday of each month. Beautiful You offers full services to patients including haircuts, scalp treatments, spa services and cosmetics.